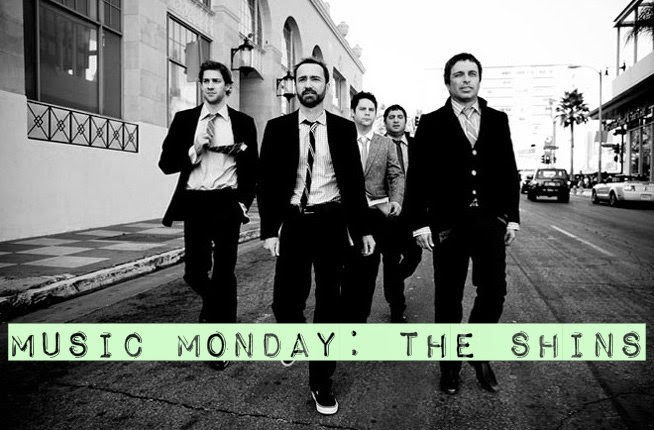 Welcome to another Music Monday post, this time featuring The Shins. They're an American indie rock group originally from Albuquerque, New Mexico. They've been making music together since 1996, and they definitely know what they're doing. I've taken to interjecting my summer happenings in the Music Monday posts, if only to include more imagery. But it also is a good way for me to remember what I've been up to this year later down the road! 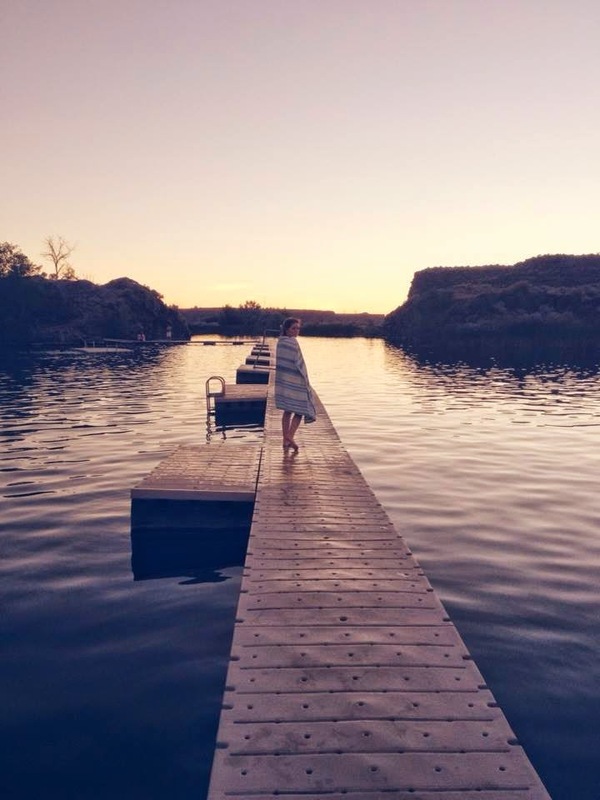 So last week, I got a text while at work from Kirsten asking if I wanted to go to the nearby lake to cool off. I happily agreed, and it turned into a roomie outing plus Kirsten's friend Nathan! It was such a good time and fantastic way to end the long day. 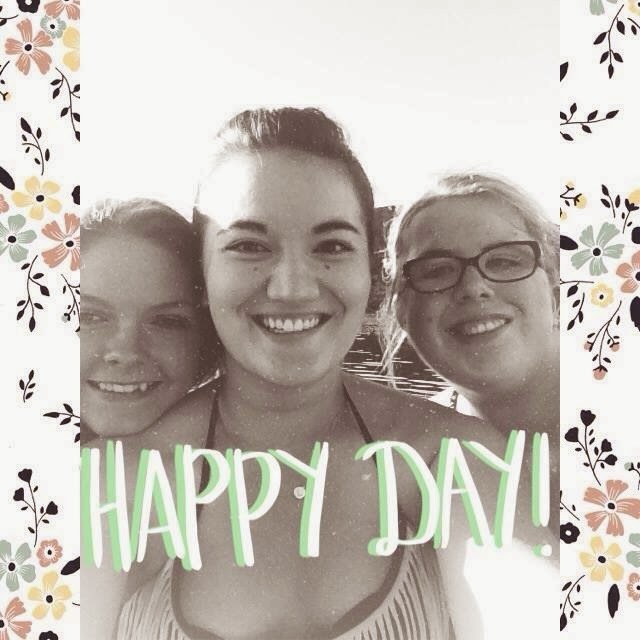 While it had started off rough with a test and getting called into work early, at least it was highlighted by a dip in the lake with some lovely people! Anyway, hopefully The Shins provide a mellow start of your week, and I hope their cheerful, indie tunes perk it up for you. Oh, that lake looks so pretty! Love the second photo! 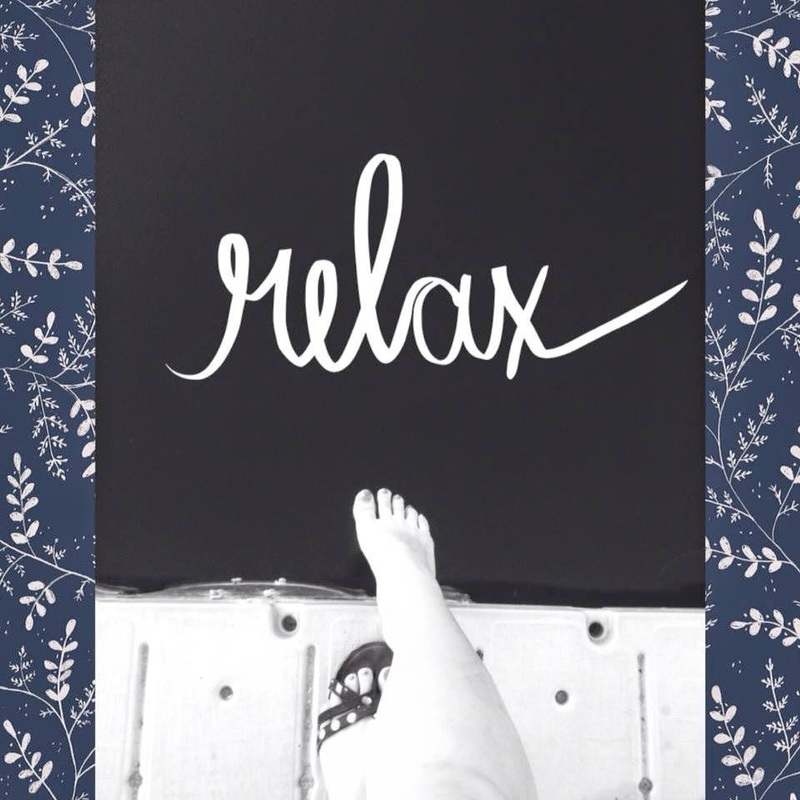 It's important to have relaxation time in your life. Always make time for it. You have good friends. The Shins have always been one of my favorite bands! I really didn't like their newest album (so not crazy about The Simple Song), and I haven't listened to them in forever, but their older stuff got me through high school. I got into them and Neutral Milk Hotel around the same time, and they really shaped my high school experience. I was one of those really annoying people who felt the need to tell everyone that I liked them before Garden State came out. Ah, pre-hipster teenage years. Also, I can't get enough of your summer updates! You seem like you are just having the most fun, and it's a joy to live vicariously through you! I've heard a lot about them over the years, I think it's finally time I propely listen to their music. i'm really enjoying these updates about your summer adventures! !